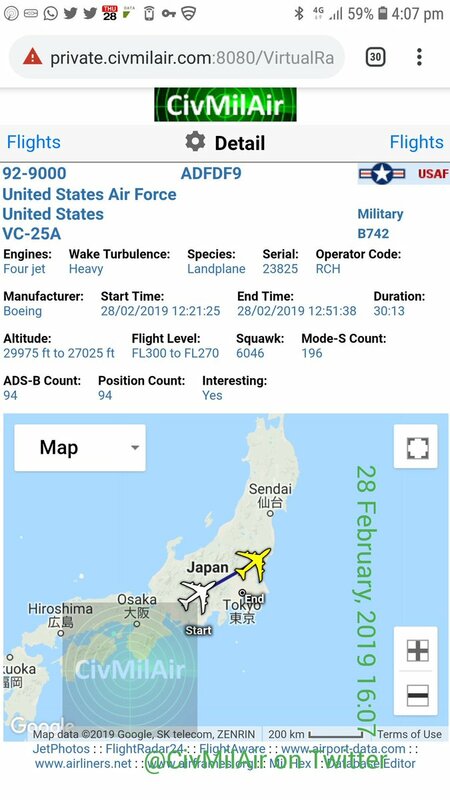 #AirForceOne briefly popped up on the map over Japan. No position logged since.... Fuel stop at Elmendorf AFB in Alaska before heading home to Andrews. North Korea accuses U.S. of making unilateral demands for denuclearization. Guess this tweet was a "teeny" bit premature. 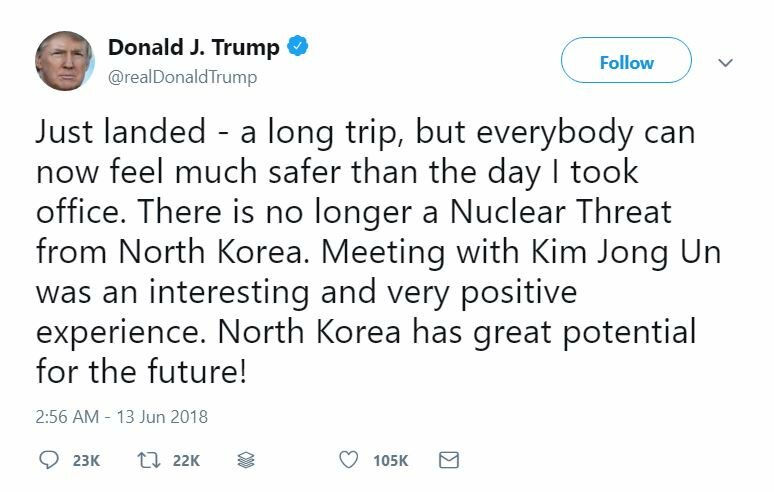 Trump gave NK everything they wanted and left with absolutely NOTHING. Kim is playing game at a whole different level than Trump is and already got what he wanted...a photo with American president to legitimize his leadership. 1. Last weekend, concerned citizens voiced for keeping families together. DJT admin will no longer release # of kids separated. Splitting families at the border continues. 2. We said ICE needs reform. Meanwhile.. parents of kids grabbed ... a few who have been able to unite.. have had to shell $$..
Yep. #USA snatches kids and then asks for and takes #Ransom. July 4th tomorrow. Our freedoms are shaky. 7/2: DJT admired that Netherlands has "KINGDOM" in its name. Short and long-term medical care for youth <18.